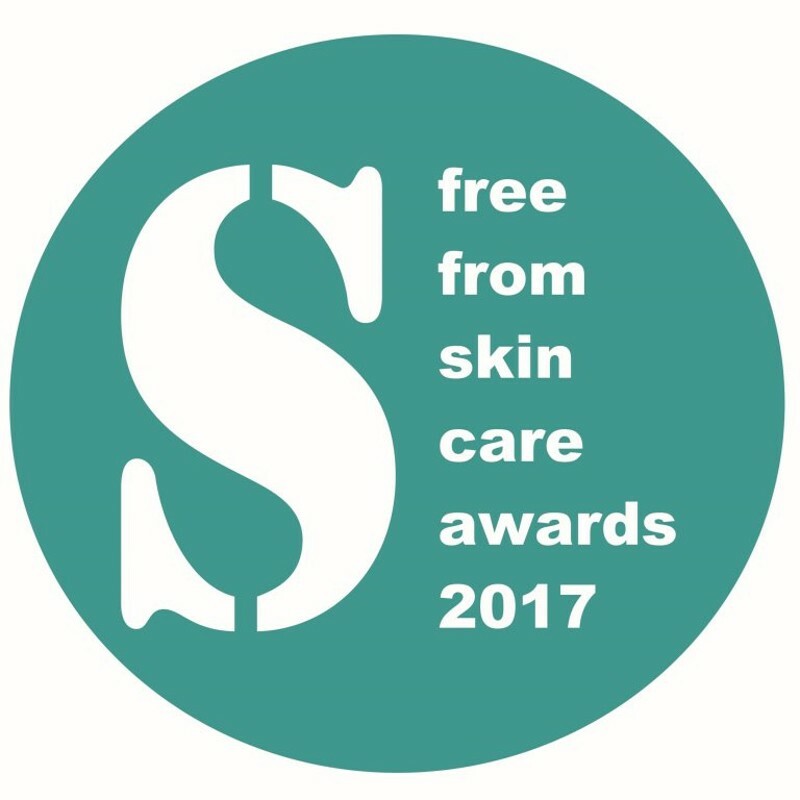 Almost 200 products from more than 100 brands have made the shortlist of the sixth annual FreeFrom Skincare Awards – which acknowledge and reward cosmetics ‘free from' many of the ingredients which some consumers need to or want to avoid. 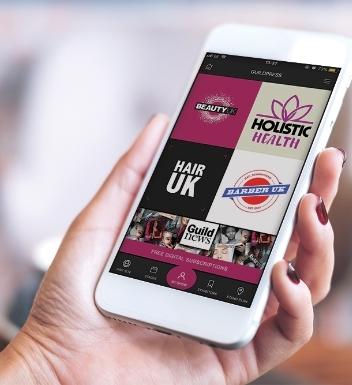 Five brands lead the way with four shortlisted products each – AA Skincare, Bloomtown Botanicals, Feisc, Gaia and Neantog (The Irish Nettle Company). The shortlist follows a period of intensive testing of all entries by a 90-strong team of dedicated Ultimate Natural Beauty Bible and Skins Matter testers, each with sensitive or problem skin, or with a keen passion for natural and 'free from' skin care. 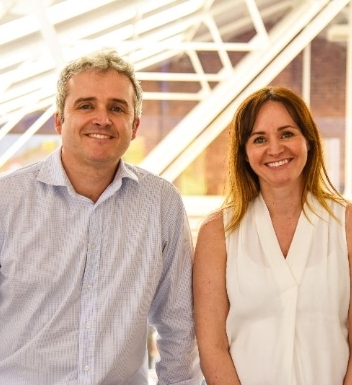 "Half the brands on the Shortlist are first-time entrants to the Awards, and many are new and small start-ups," says Kirsty Mawhinney, Awards Administrator. "This reflects the degree to which 'free from' and natural skincare is constantly growing and improving." "It's great to see this sustained growth," adds Alex Gazzola, Awards Co-ordinator. 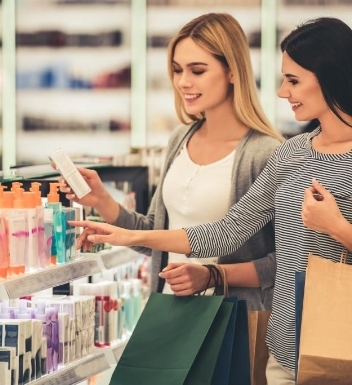 "These products are invaluable to consumers with allergies, problem skin conditions, religious sensibilities and ethical or environmental concerns. The judges have had a tough time deciding on winners!" This year's will be announced at a presentation at the Love Natural, Love You show at Olympia on 7th July 2017, with special guest Janey Lee Grace. 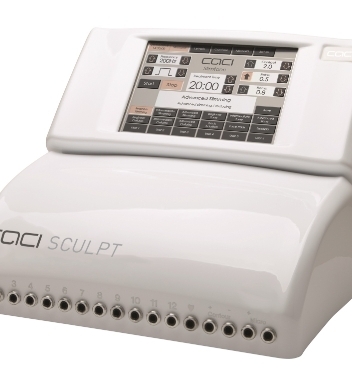 The Shortlist can be viewed at the Free From Skincare Awards site here.